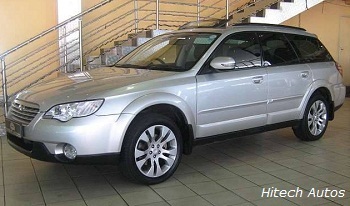 Used Subaru Outback: This immaculate car had only one owner since new. The amount we are retailing this vehicle for can never be repeated again! The trade price is still R 205.000.00 and at our price this car can’t be substituted. No bids will be accepted and trade ins will be valued before-hand. 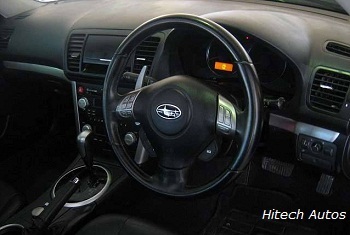 The service history have been checked with Subaru Bryanston and are confirmed by us. THERE is a purpose why Subaru’s dictate the countryside scene. For several, the cost-effective "boxer" engines and all-wheel drivetrain deliver just the exact combination for easygoing road responsibilities. 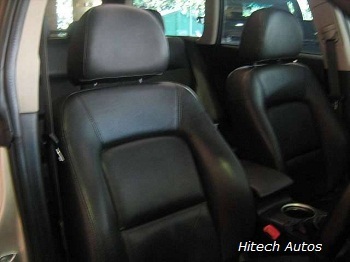 Outback’s have recognized themselves as the favored countryside automobiles, wagons for established agriculture folks and essential haves for city kinds that need a escape car at holidays but cannot afford large SUVs. 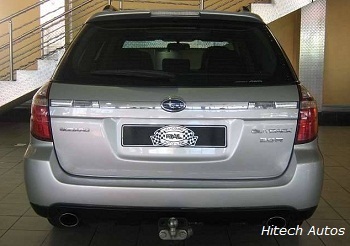 Dependability and toughness are also key Subaru personalities. Founded on the Liberty wagon, the Used Subaru Outback is beefier, offers 200mm of ground clearance and the lower body plastic panels offer a sensible grade of protection for diffident off road outings.